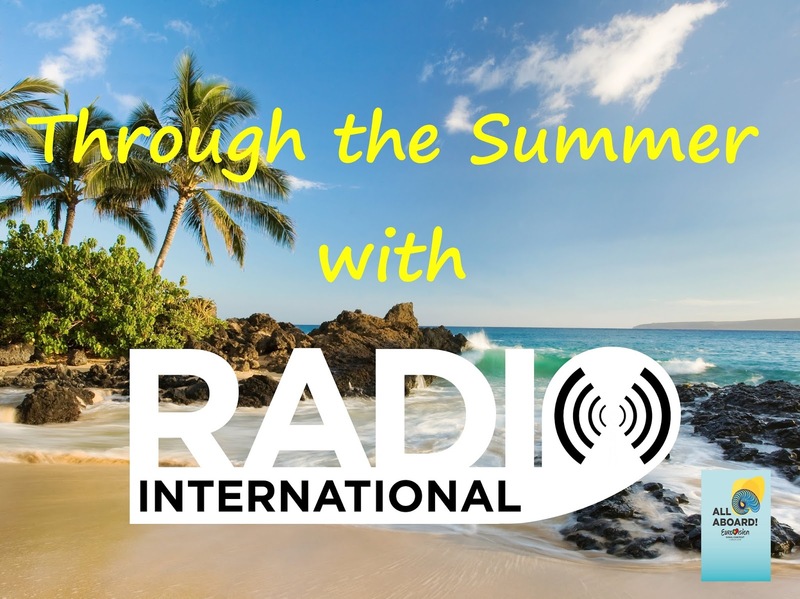 Traditionally, September is the month where the Team of Radio International - The Ultimate Eurovision Experience are departed for their summer vacation which means special holiday programming throughout September 2018. 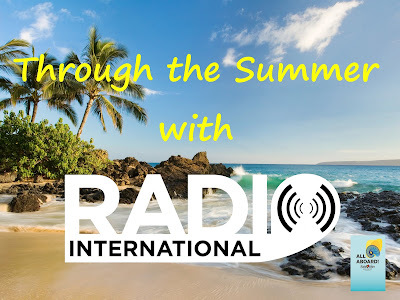 The regular format returns to the show on 03 Oct 2018 when Radio International - The Ultimate Eurovision Experience starts again on Galaxy 105 in Malta in full swing. 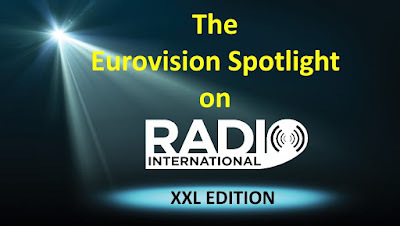 This week there will be a double shot of the Eurovision Spotlight XXL with Chris Poppe and also Marcus Keppel-Palmer while JP and David Mann will be introducing to you new music by Eurovision Artists as well as the Birthday File and the Eurovision Cover Spot will be on air. JP introduces more New Music Releases by Eurovision performers and of course you hear their Eurovision entry as well. Eurovision Cover Spot and The Eurovision Birthday File with David Mann. Eurovision Spotlight XXL: Marcus Keppel-Palmer takes us on a musical Eurovision trip as he picked songs by Eurovision artists that start with the letter "A". 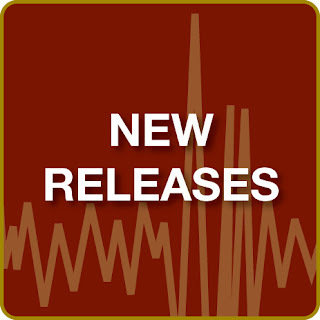 Hear some great Eurovision classics.